Specialized Transport is a company that provides transport for “OOG” (out of gauge cargo), normal cargo, from bulk fuels, other petroleum based products and tippers. Due to the nature of our transport solutions ST vehicle are equipped with state of the art monitoring systems and our drivers go through a screening and continuous training. We are experts in handling permits and escorts required for the movement of your goods providing you with unparalleled capacity. 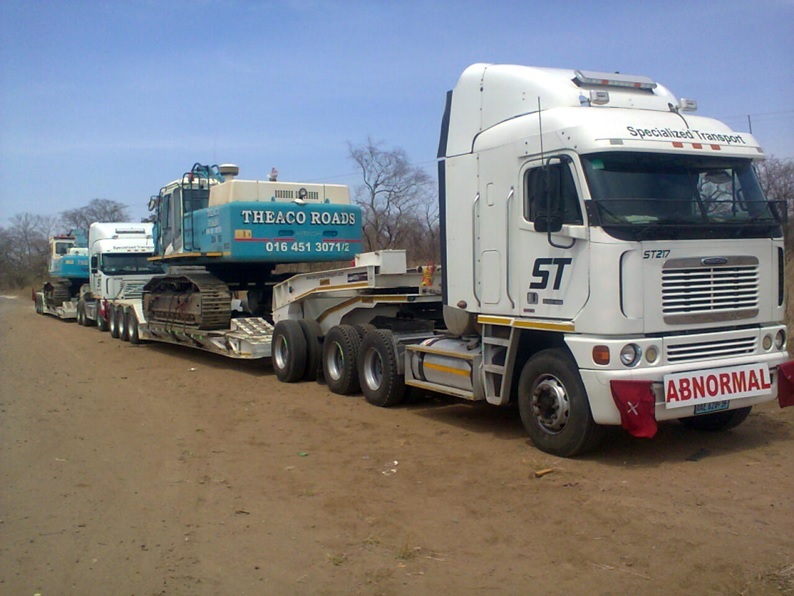 ST has been an integral part in the movement of project cargo and equipment for various mines throughout Mozambique. 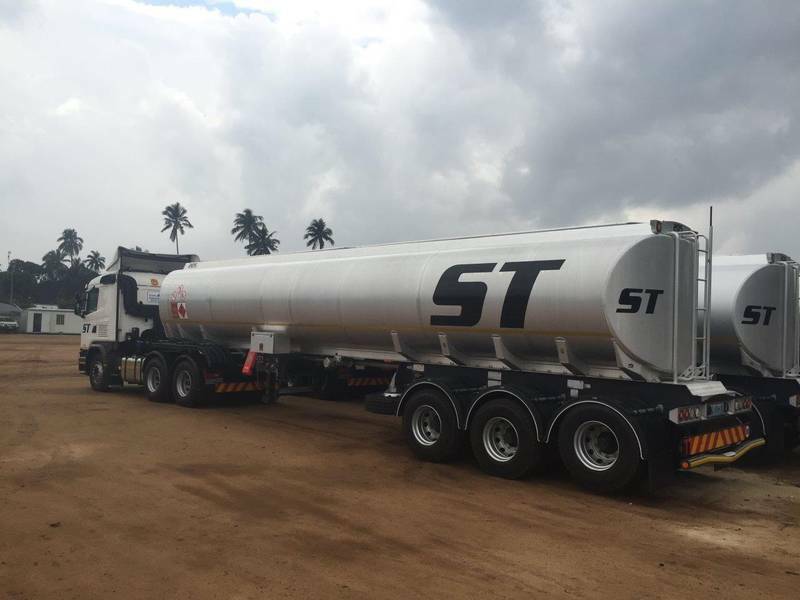 In conjunction with the J&J Group of Companies, ST has access to a Sub-Saharan road freight network allowing the swift and reliable movement of full, part and co-loads whether containerized or break bulk cargo. We are able to handle dangerous goods, and materials considered hazardous within the IMDG code and IMO Class upon request. ST aims to provide services that meet the needs of customers through continued growth and improving the quality of services and valuing safety regulations and health. This ensures the proper management of the Integrated Management System of Quality and Health and Safety at work, respecting the ISO 9001 and OHSAS 18001 standards. To pursue excellence in the quality of its services through continuous improvement of the management system and compliance with applicable regulatory requirements. Evaluate and disseminate the policy, objectives, targets and processes to all stakeholders of the company to comply with legislation and other requirements that are relevant to their activities. To provide capital for the continued development of its employees through internal communication and training to improve the competence of employees in their work. Transportation from bulk fuels and other petroleum based products. Transportation of full, part and co-loads whether containerized or break bulk cargo. Transportation of aggregates and building rubble.